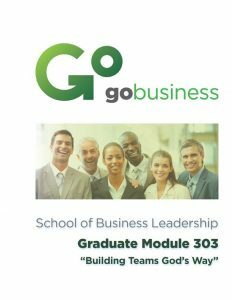 Graduates of our programs can turn their learning experience through GoStrategic into an associates, bachelors or even masters of theology degree through our partnership with CLST Global. 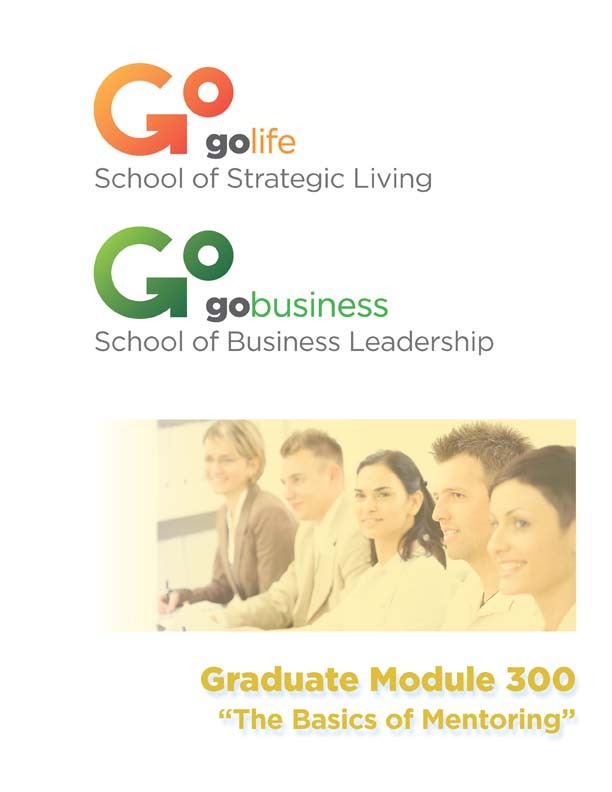 GoBusiness Alumni receive 66 units of transferable credit into the CLST Global online university. Graduates simply apply for their transcripts/proof of completion and submit to our offices (CLEN Student Registration Form ). 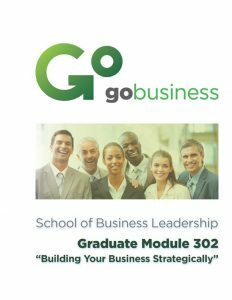 Following application and payment of the transfer request fee, graduates will be assigned an advisor through the university to engage the school and work towards their degree completion (Sample Degree Option: Business Leadership Concentration CLST Global wGoBusiness). Graduates can also submit/request for Evaluation of Prior Learning to receive transferable credits from other schools/universities and past ministry experience. The Advanced Course modules are intended to provide specific focus areas that will further build upon the framework presented in the course and further empower our graduates. They are available exclusively to Alumni. Modules can be purchased a la carte at any time through our offices for self-paced study. 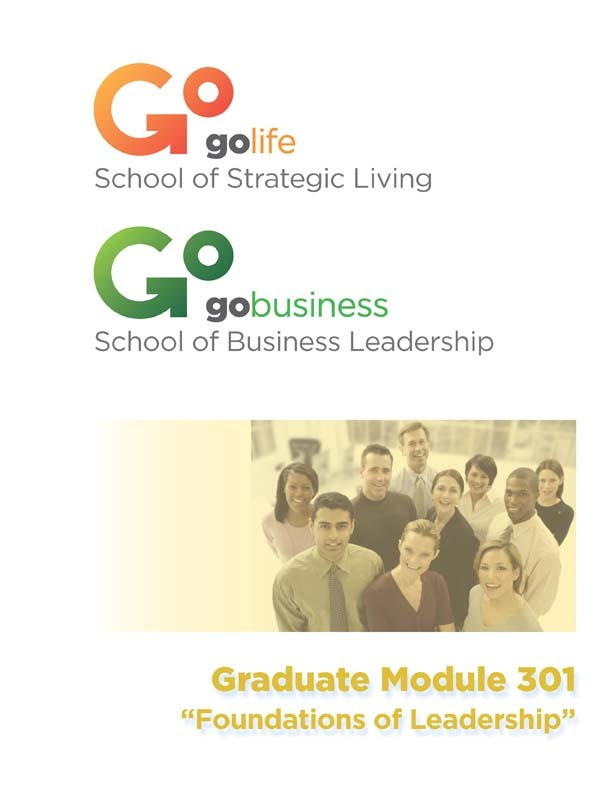 Also available annually are master facilitator led accredited graduate modules facilitated via conference calls/webinars and online in 6-8 weeks. Delve deeper into the influential role every believer plays as mentor to those God has placed in their “garden.” We will examine the discipleship process, the realities of relationally based learning, and creating an inheritance for others. The key concepts of giving and receiving correction in a godly way are addressed with instruction on navigating the essential elements of relationships, potential obstacles, and practical listening and speaking skills. Finally, it challenges people to face their fears and lead others in faith for deep, personal change. This pivotal module provides ongoing mastery of the concepts, applications, and lifestyle required to bring lasting change to people and organizations. We will examine additional areas of ministry calling, critical attributes of a family council, and tending your garden as the foundation of ministry. 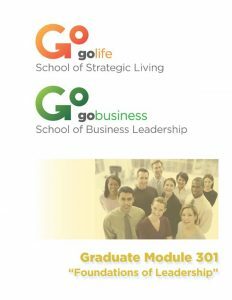 The second half of the module brings strategic analysis of leverage points, Kingdom perspective of management, and the enduring benefits of multi-generational building. 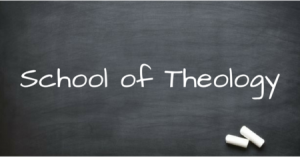 Practical worksheets, exercises, and a glossary are included along with the course syllabus. 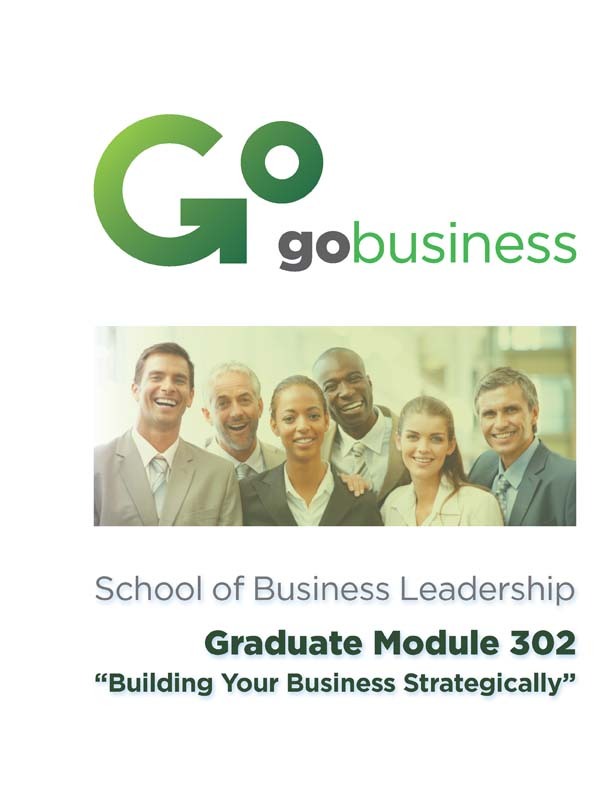 Designed to further empower you as a BLS graduate, this module provides additional distinctions between the world economic system, Kingdom economics, and best business practices. It will further equip you for the process of building or remodeling businesses and business practices to reflect Kingdom-based patterns. It contrasts Biblical economics with socialism and capitalism and discusses keys to success with the “4C model.” With an emphasis on strategic planning, it covers worldview, axioms, interpersonal relationships, and the principles of spiritual warfare. Lastly, it provides practical analysis tools for decision making. All organizations—families, churches, businesses, nations—are “teams.” The question is, can they “run plays” successfully and achieve excellence in their goals? 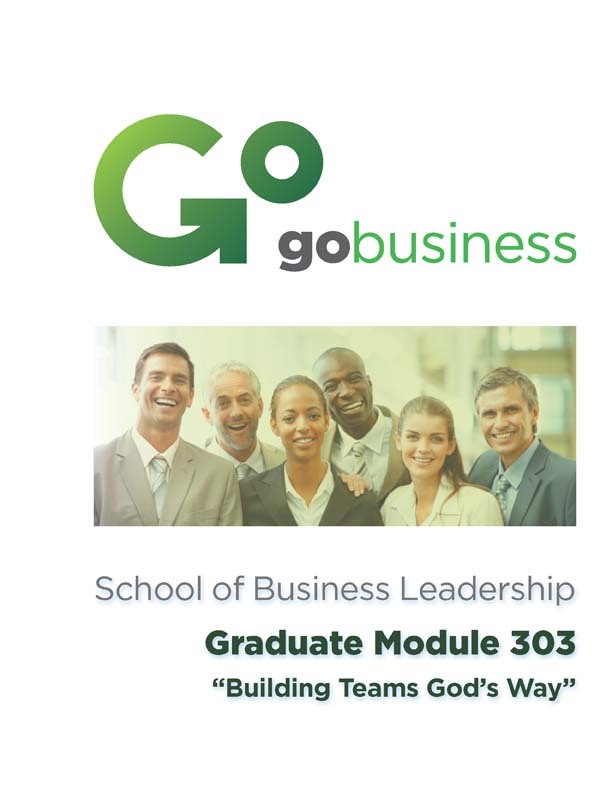 This graduate module explores what teamwork looks like from a biblical perspective and what it produces. We will examine the definition of “success” in the game, how to recognize, build, and play on successful teams, and how to implement Kingdom principles that honor God and bring harmony to our organizations.